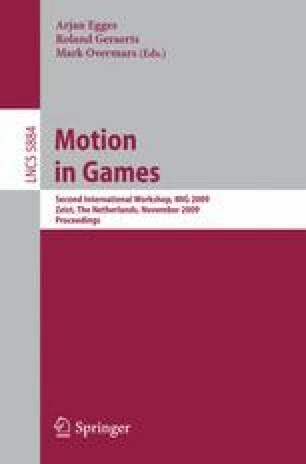 We present a system for automatically evolving neural networks as physics-based locomotion controllers for humanoid characters. Our approach provides two key features: (a) the topology of the neural network controller gradually grows in size to allow increasingly complex behavior, and (b) the evolutionary process requires only the physical properties of the character model and a simple fitness function. No a priori knowledge of the appropriate cycles or patterns of motion is needed.